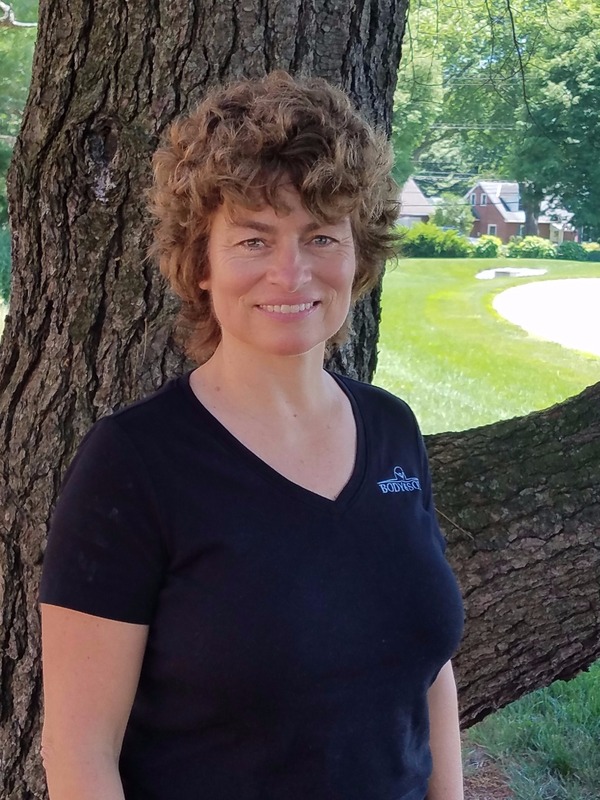 Holly E. Walters is a Board Certified Master Reflexologist and the owner of Body & Sole Reflexology, LLC. She has performed over 8,000 Reflexology treatments, earned her Diploma in Reflexology as a graduate of The National Academy of Massage Therapy & Healing Sciences and is Nationally certified by the RCB. She recently studied with the Laura Norman School of Reflexology in Manhatten, NY and received a certificate for Polarity and its Therapeutic Application with Reflexology. Holly is also a Certified Nutraceutical Consultant as well as a Certified TLS Weight Loss Coach and Trainer. She has over 17 years experience helping people in the Alternative Health Field. Holly has made a difference in the lives of many, leading them to healthier, pain-free lifestyles. She has won multiple awards and challenges for her leadership skills and abilities in the business world. She is a mother of 3 awesome children and happily married to Harold, the love of her life. Dana is a Licensed Massage Therapist with over 10 years experience as a full time therapist. She has worked at both wellness centers as well as in a 4 star hotel day spa. She excels in Deep Tissue Massage as well as many other modalities. Her laid back personality is an asset to her massage career. David is a Licensed Massage Therapist with over 10 years experience. He stems from a family of healers & has honed his skills through his work on Chiropractic patients as well as many otherswith chronic pain, inflammation and injuries. He has a strong love for mankind that shines through his work as a therapist. 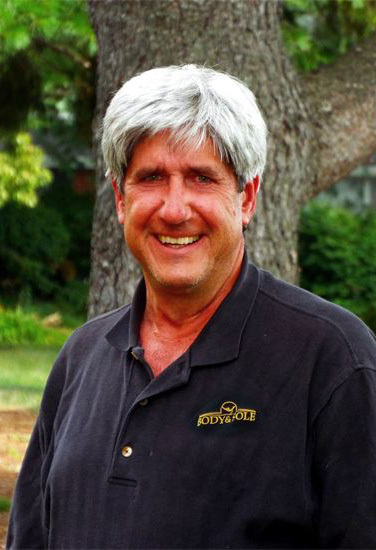 David specializes in Sports & Integrative Massage, and holds a Certification in Myofacial Release through the John F Barnes program. Jennah is a Certified Fitness Trainer, specializing in Functional Fitness. She earned her Certification through the International Sports and Science Association and studied Nutrition at Messiah College. Jennah has not only helped her clients enjoy healthier lifestyles, but has also used her personal skills to improve their confidence level as well. She has quickly mastered the art of Airbrush Tanning as well and always has her clients glowing when they leave! 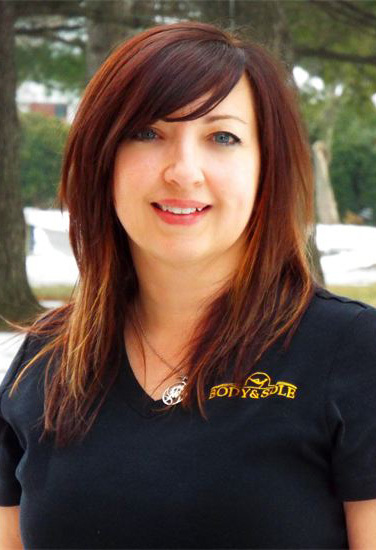 We love having Jennah as our Senior Spa Coordinator to make your visit to Body & Sole a pleasant, memorable experience. Adam is a Licensed Massage Therapist with over 10 years experience in the field. He is a Level 1 and 2 Reiki Practitioner and Certified Yoga Instructor as well. Adam specializes in Manual Lymph Drainage of the head and neck, Neuromuscular Therapy of the neck and shoulders, massage for Migraines and temporomandibular joint dysfunction. He excels in Hot Stone Massage. Twila has been a Certified Reflexologist for 15 years. She earned her diploma in Reflexology from the International Institute of Reflexology. 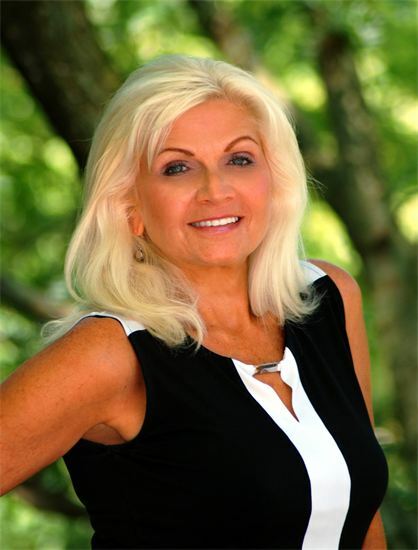 Twila enjoys truly connecting with people with her heart and soul to help them heal and enjoy a healthy life. 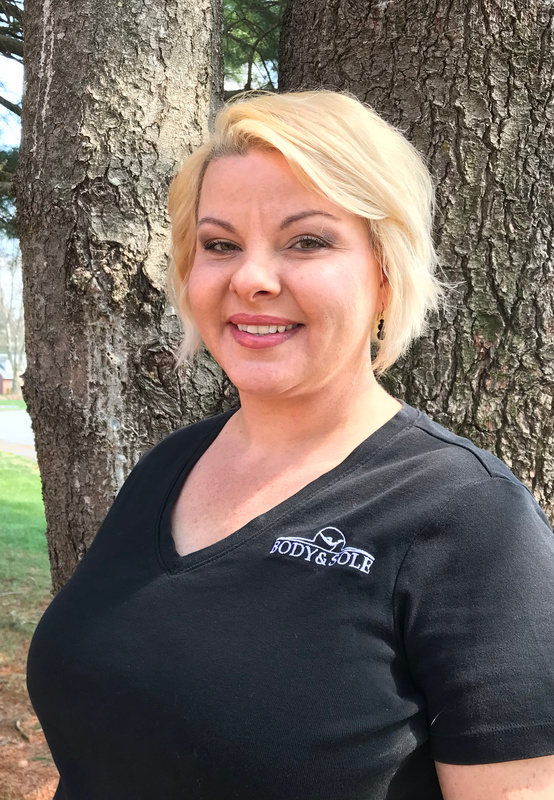 After years of filling in when needed at Body & Sole, we are happy to have Twila on our team. 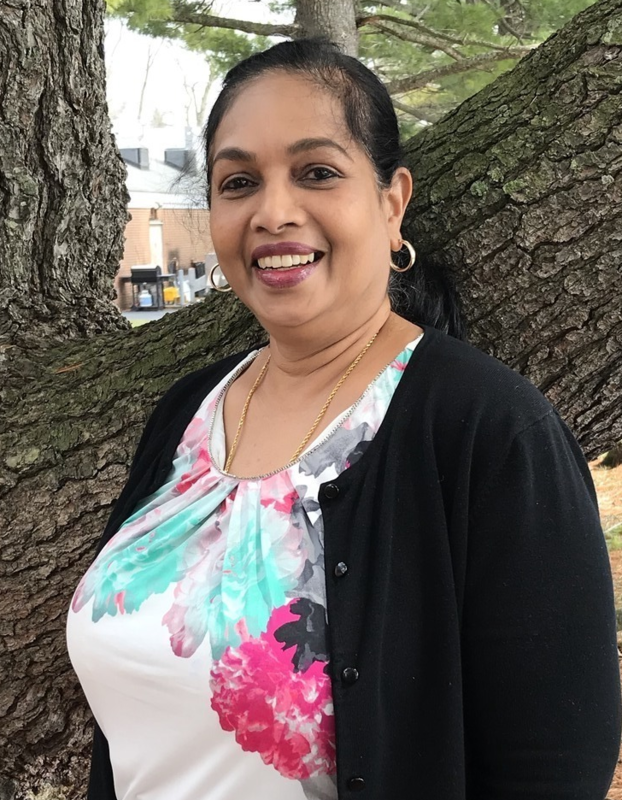 Leela joined our team with over 15 years experience as a business owner, earning the loyalty of her clients by showing them excellent customer care. You will be greeted by her smiling face when you come in for your appointments. 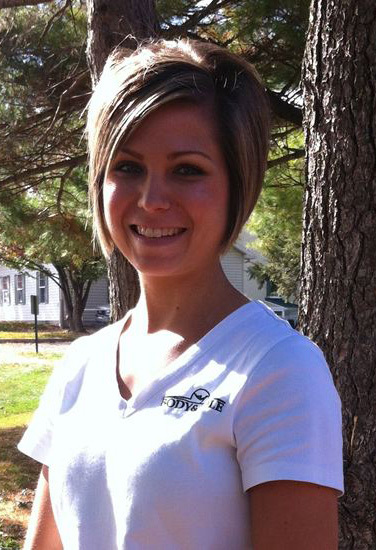 Marie is a Licensed Massage Therapist with two years of massage therapy experience. She excels in Integrative and Deep Tissue Massage. Janice is a Licensed Esthetician with over two years of experience and has truly honed her skills as a skincare professional. She is a graduate of the prestigious Von Lee International School of Aesthetics in Maryland and it shows. Janice has a warm yet bubbly personality, always striving to give you the utmost in results as well as a totally relaxing spa experience. She is a fabulous addition to our team! *We are very proud to have earned the award and seal as a Cancer Aware facility. Each staff member has passed the 8 week course and received a certificate for it.